Purpose of the seminar was to present eight of the largest R&DI projects in the water sector and to distribute information about funding opportunities for research projects at national and European level. The seminar focused on the learnings from each project. To highlight this, each project was presented by one research partner and one end-user in the respective project group. Under the title „STOP-IT. 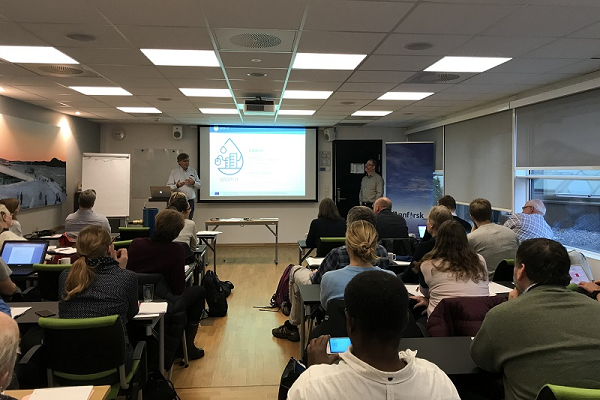 What do we learn and how does it go?“ Martin Gilje Jaatun (SINTEF) and Harald Rishovd (Oslo municipality) explained the objectives of STOP-it and the value of the project for Oslo municipality. 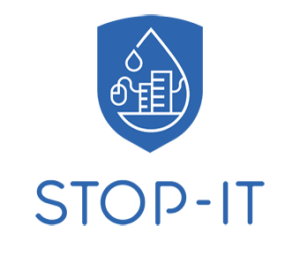 Most of the projects that were presented are in their final phase while others, like STOP-it, are only starting. The audience was about 40 participants; a mixture of representatives from municipalities, research organisations, water works, consultants and a few technology suppliers. VAnnforsk is an established network to create spaces and opportunities for cooperation between stakeholders in the water sector, related to research and innovation.